Three bedroom one bath home. Has an upstairs bedroom with attic space. The backyard is spacious with a medium sized storage shed. The living room, kitchen, hallway, and bathroom recently received a fresh coat of paint. The bathroom has new tile floor and new tile in the shower. 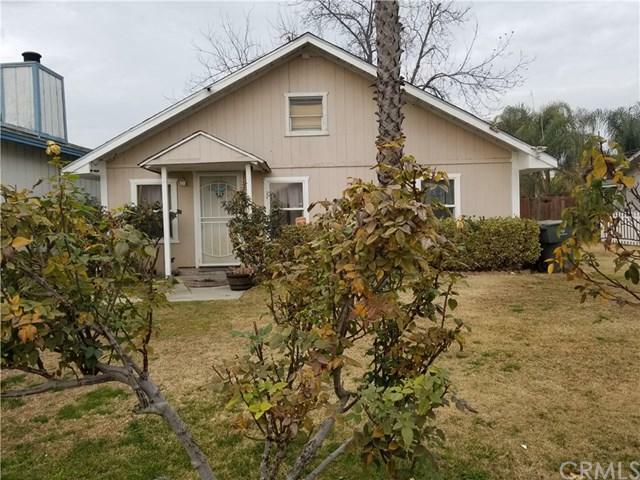 This home is great for a young couple looking to start a family. Sold by David Greenberg of Re/Max Gold.